Following the success of the first cohort, another eight companies have joined. The Hub is a unique partnership between ABHI, the UK’s health technology trade association, and the Dell Medical School at The University of Texas in Austin. Companies include: Firstkind Medical, Rightangled Diagnostics, Owen Mumford, Directed Systems, Virti, DCC Vital and Aleisi Surgical. Each business will be able to work closely with leaders from The University of Texas, accessing Dell Med’s full range of facilities, innovation teams and faculty, whilst being supported by ABHI’s network of connections across Texas’ four major cities. They can also take advantage of ABHI's highly developed HealthTech network, including investors, hospital systems, chambers of commerce and key business groups. Another unique feature is access to a team of senior mentors who are on-hand to offer bespoke support, as well as ABHI's dedicated year-round support and introductions across the US. Located within Austin’s Health District, the Hub is a key base for UK companies as it is one of the city’s largest and most anticipated development projects. The district physically links Dell Medical School to its key partners, Seton Healthcare Family and Central Health and includes 600,000 square feet of space dedicated to innovative education, care and research. The Innovation Hub is part of the ABHI’s broader US Accelerator programme which also includes two tailored trade missions to key US HealthTech hubs, developed to forge and develop partnerships with leading clinical communities. Ruben Rathnasingham, Assistant Dean for Health, Product Innovation at Dell Medical School added: “Since the launch of the ABHI Innovation Hub at Dell Med, we have met with, and learned from, numerous small and large UK businesses, academic medical centers and health systems. 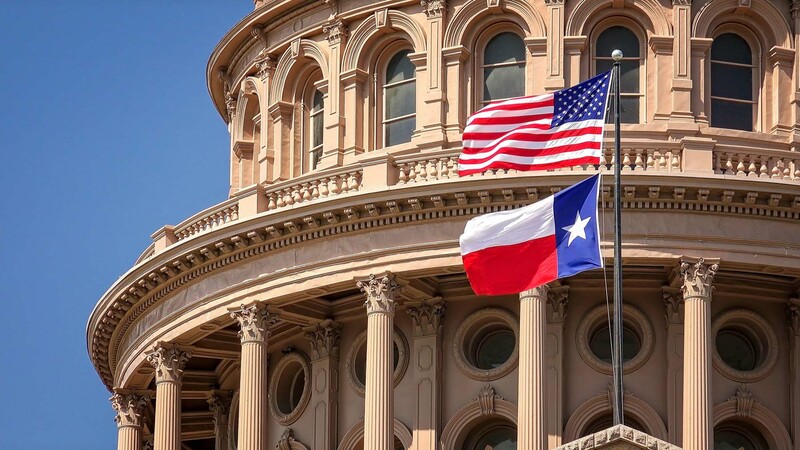 We have helped several UK-based businesses connect with key US market leaders and are also in active partnership discussions with UK-based start-ups who now have a presence in Austin. ABHI’s International Program, that supports US-based companies enter and explore the UK market, has been a further value-driver for our partnership." Companies involved in the first phase of the hub include: Lumeon, Forte Medical, Timesco, P3, Deltex Medical, Endomag and Deontics. ABHI is the UK’s leading health technology trade association. With over 275 members, ABHI supports the health technology community to provide products and services that help people live healthier lives. Our work is focused on showing the value of HealthTech and encouraging a healthy environment for economic growth. We help companies understand HealthTech regulation and our work is underpinned by our Code of Business Practice, which all Members adhere to. Positioned within one of city’s largest and most anticipated development projects, the Austin Health District, the Hub is located on the Dell Medical School campus. With a focus on delivering population health and value-based care, Austin’s economy is technology-led, and the Dell Medical School are focussed on delivering outcomes through this methodology. Companies included in the first phase of the hub include Lumeon, Forte Medical, Timesco, P3 Medical, Deltex Medical, Endomag and Deontics, who all have long-term plans to up-scale their US activities.